Every Dog is Different. 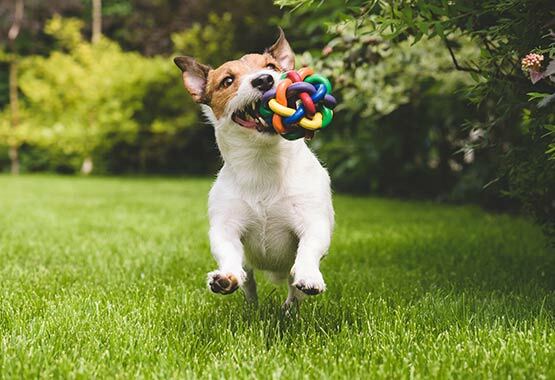 As we discuss the basic costs of owning a dog, it’s also important to remember that each dog’s needs are different and the costs may vary, depending on where you live. If for example, you adopt an older dog with a pre-existing health condition, the cost of care is likely to be more than a dog of good health. Some people purchase a purebred dog from a breeder and end up spending anywhere between a couple of hundred dollars upward to a few thousand; the price all depends on the breed. Adopting a dog costs less, and the price may range anywhere between $25 to a couple of hundred dollars. Deciding to buy or adopt is a personal preference. 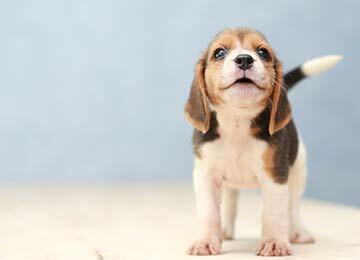 In either case, the price is often determined by whether or not the puppy or dog has been spayed or neutered, received vaccines, and other specialized care. 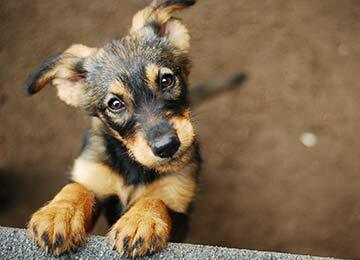 Sometimes, soon-to-be dog owners come across an advertisement for a free puppy or dog. Although a “free” dog will cost less than one that you adopt or buy, you will still need to factor in all the other costs of raising a dog. 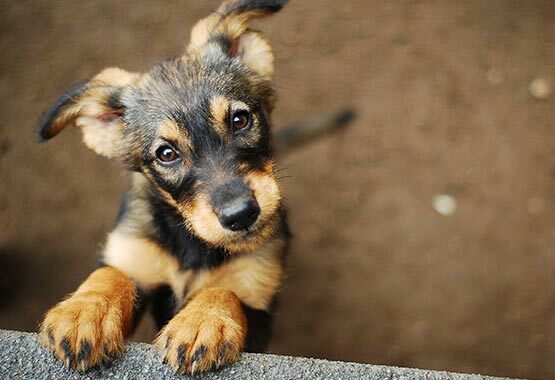 Some people adopt adult dogs, many can’t pass up the opportunity to bring home a puppy. A dog requires a lot of work and commitment regardless of the age, but puppies (much like a human baby) can cost more and be more work in the beginning. According to this infographic, “What to Expect Financially When You’re Expecting a New Canine Patient” created by Penn Vet graduates, Kelly Giffear and Brittany Scott, the average vet bill for the first year is $1,339-1,541. The cost includes essential preventative puppy care such as scheduled vaccines, tests, exams, and spay/neutering procedure. 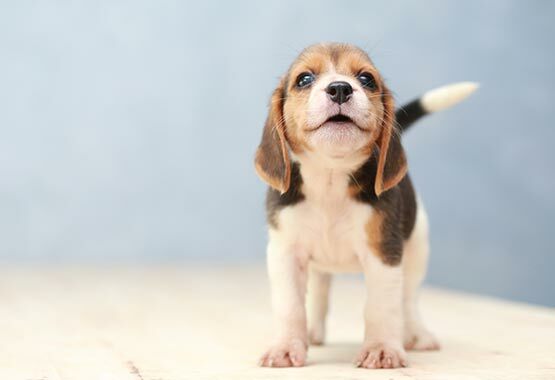 Once your puppy reaches a year old or you bring home a dog over the age of one, you will still have annual costs, but they will average at about half the cost of the first year. 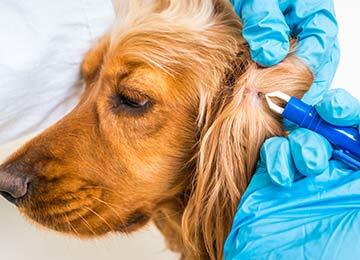 Preventative care is the best way to keep the costs of raising a dog small. It can also help to ensure your dog lives a long and healthy life of a decade and more. If you get a postcard in the mail reminding you that Fido needs a checkup or an updated vaccine, it’s not a recommendation; stick with the appointment and stay on top of wellness visits. 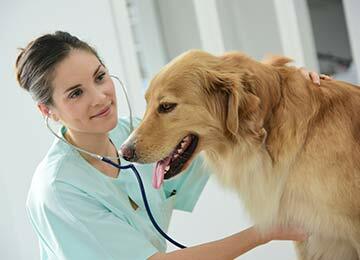 If your dog becomes ill or has a health problem, it’s more likely to be caught at a regularly scheduled visit. 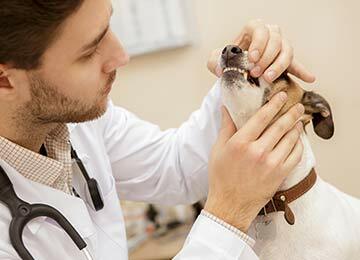 Like their human companions, the quality of a dog’s health has a close relationship to the health of his or her mouth. 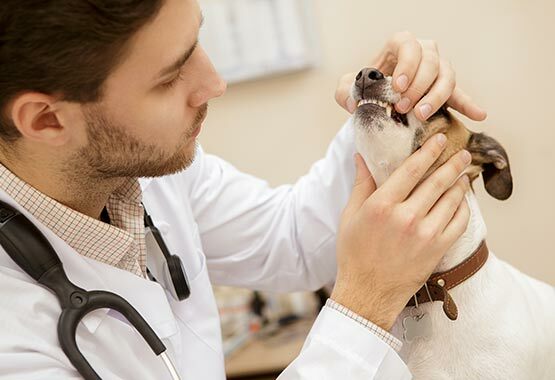 Getting your dog’s teeth professionally cleaned at the vet can reduce the need for tooth extractions and other dental problems further down the road. Fleas and ticks can be a hassle and more serious parasites, such as heartworm, can be life-threatening if left untreated. 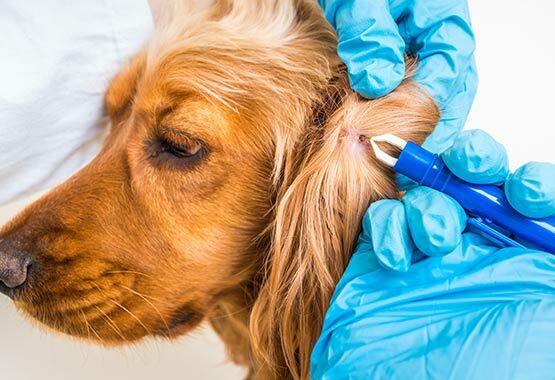 Parasite prevention is a relatively inexpensive way to keep your dog from having uncomfortable skin disorders or suffering from pain. 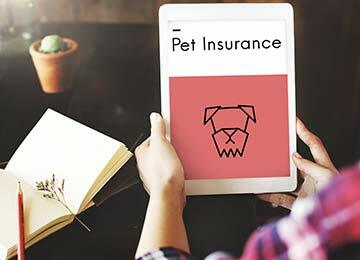 Getting insurance for your dog may be a worthy investment (typically less than $50 a month). 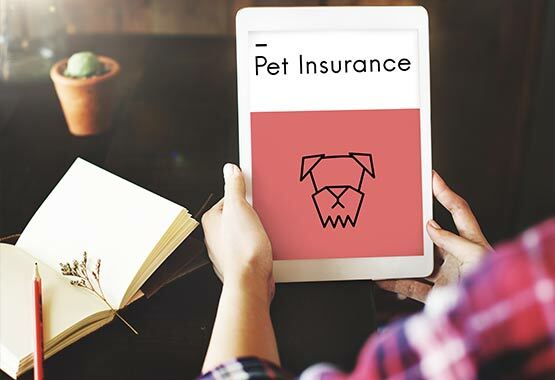 Like insurance for humans, not all insurance plans are the same, and if your dog has a pre-existing condition or is a specific breed, you may not be able to get insurance. Make some comparisons, examine your options, and talk with your vet. 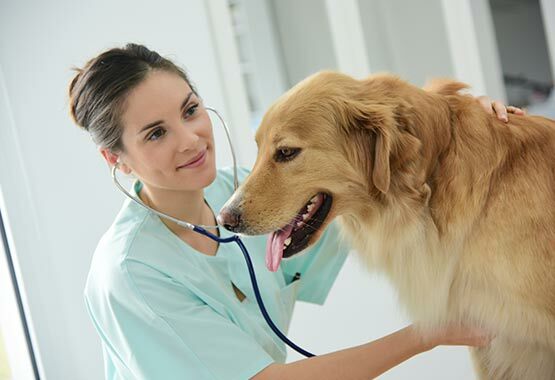 Preventative care is important for your dog, but there are frequent costs to consider such as food, toys, and care (i.e. 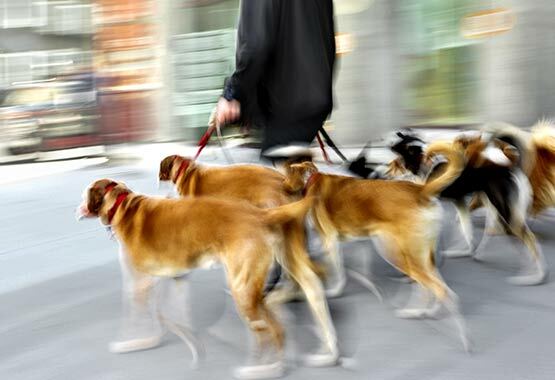 doggy daycare or dog walkers). 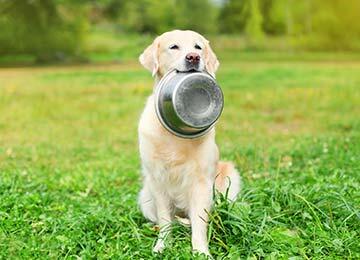 Purchasing a higher quality food is also a way to practice preventative care, but many dog owners opt for cheaper food within their budget. 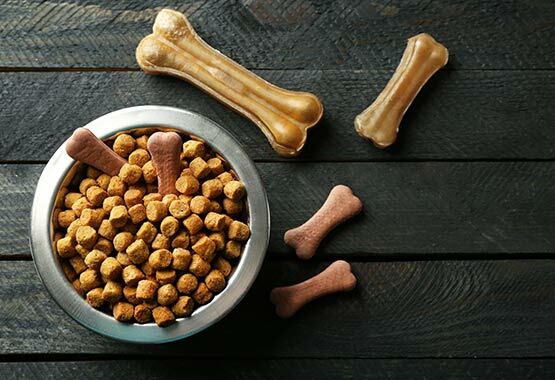 A 30-pound bag of basic dog food will cost around $100-250 a year while a higher quality food in the same size will be about double the price. 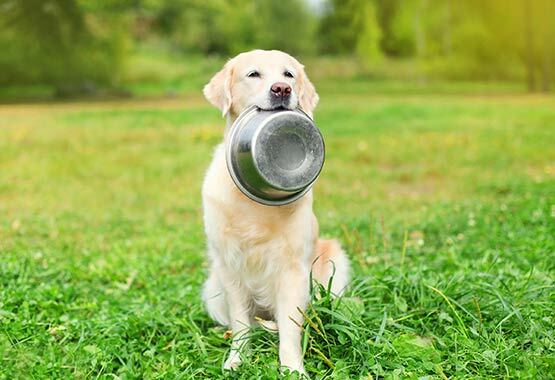 Supplements and probiotics are great to use with a high-quality food because will keep your dog healthier, overall and it’s a worthy investment. 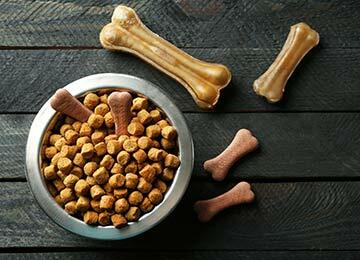 Dog food and water bowls can range from inexpensive and basic to a feeder style stand which costs around $50. You may certainly designate a bowl from your cupboards, but make sure it’s easy to keep clean and free from chips or cracks. 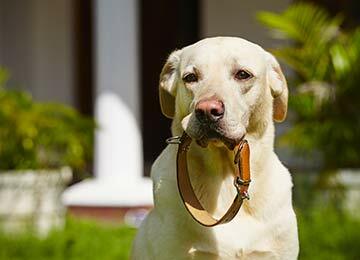 The cost of your dog’s collar and leash will greatly depend on how “fancy” you want to get. 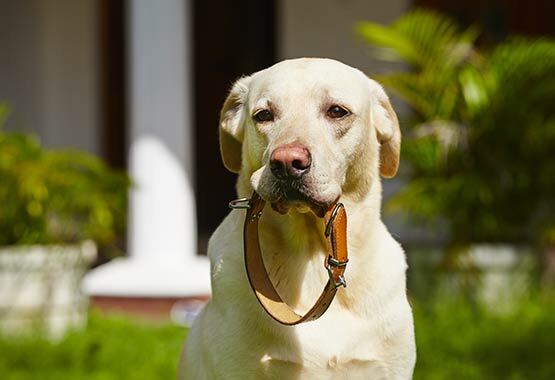 For a basic collar and leash combo, you will pay around $50. Some dogs like to play with toys, others do not. 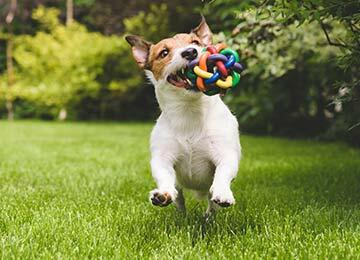 If you’re bringing home a puppy, you may want to purchase more toys to help keep him or her busy. Depending on the amount of toys you buy, you could spend hundreds of dollars a year. Be sure to buy high-quality pet toys that are difficult to destroy. 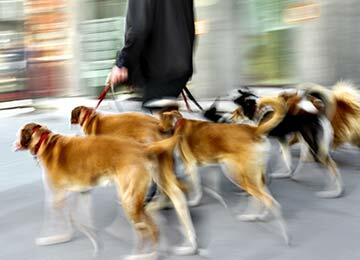 Whether you enroll your pup in training school, go to doggy daycare, have him or her walked daily, or a pet sitter, you could easily spend up to a couple of hundred dollars a month. Consider the cost a worthy investment for adequate and professional care when you can’t be there. 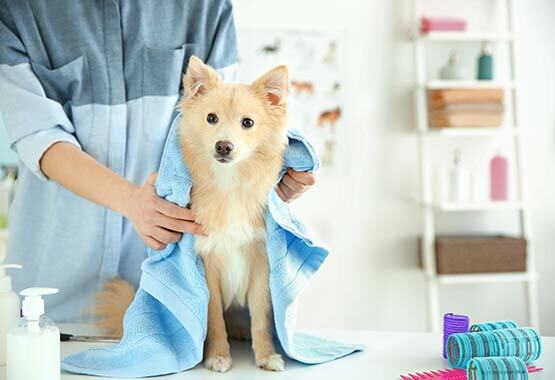 Many dog owners pay for grooming, but with the right grooming products, you can save a fortune and in turn, bond with your dog. As you can see, the annual cost associated with having a dog varies greatly and depends on numerous factors from breed and health to your personal preferences. Before you make a lucky dog a part of your family, it’s important that you have a stable income that can provide for the basics and more.